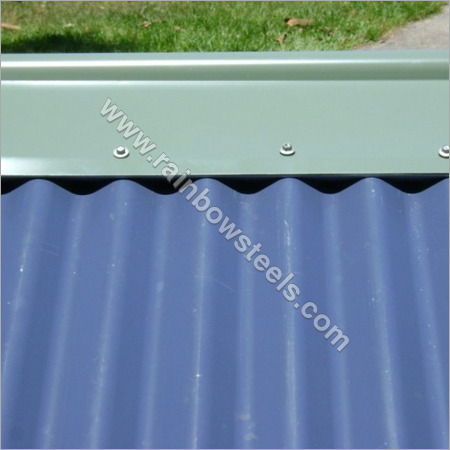 We manufacture roof ridge cap using best material which are avant-garde. These have excellent features and are acknowledged for their thickness, width and length. These ridge caps can be bonded along with a number of thermal insulating as well as non-thermal insulating material.